We thought they’d gone extinct. Most of us weren’t even sure they were real to begin with. But we found a community of them in India, living in the Western Ghats. Some tourist took photos of them on their iPhone and the world went mad. 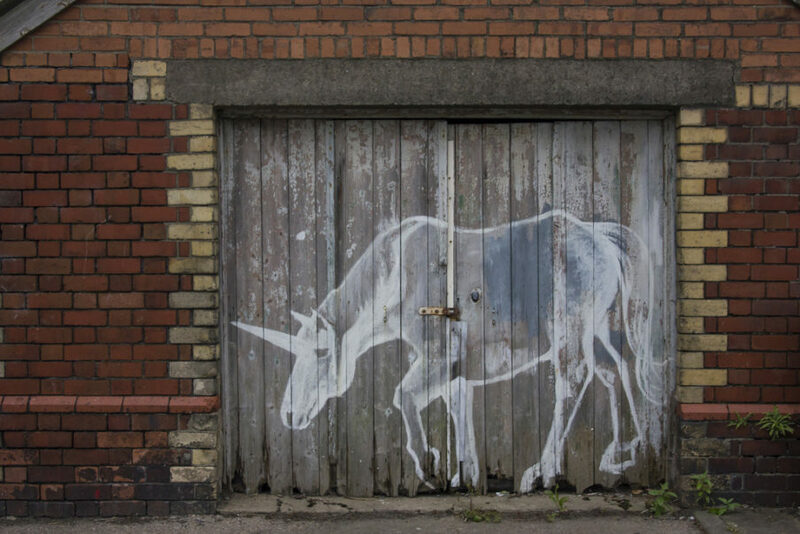 The unicorn had returned to the world. Nobody argued that we should leave them there. We expanded their territory, calling it a reserve. We took individuals from the herd and began a captive breeding program. We put them in zoos and reintroduced them to the wild. We restored the unicorn from no more than a handful to one of the most populous species on earth. We called it a victory for biodiversity. Until we lost. They metabolise food faster than the average mammal, so they were always, until the point entire forests had been picked clean of foliage, a field bare of grass. Their single horn makes them extremely dangerous in combat, so they decimated the predators in their habitats, or anytime they were challenged. With a gestation period of only eight months, they were growing at improbable rates. Until the unicorns broke through the fences – they’re 1o x stronger than the average horse – and made their way to where we lived. Until we learnt it takes 4 men with guns to take down an angry unicorn. Until the culls, the fencing, the man-hours spent to keep them from eating everything in sight and goring livestock cost us nearly $50 million a week. Then we wished they’d stayed myths.